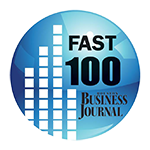 To ensure that your commercial landscape is nurtured and developed to its fullest potential, EARTH FIRST offers routine and ongoing lawn maintenance services inclusive of mowing, weed eating, edging and clean-up. Our lawn care experts understand the impact that a well-manicured lawn has on tenants, customers, employees, etc. and are dedicated to keeping your lawn looking its best week after week, month after month. At EARTH FIRST, we understand the importance of keeping your property looking its best year-round. Installing and maintaining a custom-designed, properly functioning irrigation system is essential for the overall success and health of your landscape. Our 8 licensed irrigation experts are highly trained and experienced in all phases of the irrigation process and know what it takes to efficiently and effectively irrigate your property while keeping water and maintenance costs under budget. Proper maintenance promotes healthy growth and development of your trees while creating an aesthetically pleasing environment. From trimming and pruning to deep root fertilization, EARTH FIRST’s comprehensive tree care program is the cornerstone to sustaining the prosperity of your trees. Our licensed and trained professionals are dedicated to ensuring the overall health and longevity of your trees. Weed control is an essential part of any commercial landscape maintenance program. If left unchecked, weeds will quickly take over your property, creating an unwelcoming site. 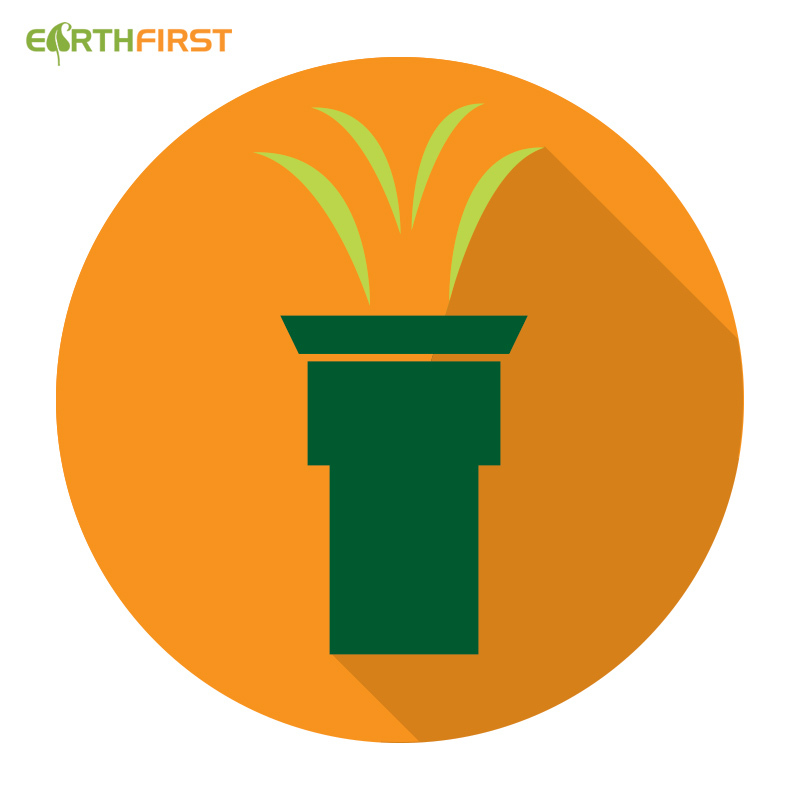 EARTH FIRST’s weed management services include the application of both a pre-emergent herbicide to prevent weeds from germinating and a post-emergent to control the weeds that are already growing on your property. A proper fertilization program is an essential part of any successful landscaping and lawn care maintenance program. At EARTH FIRST, we tailor our fertilization services to each individual client by creating a high-quality program, custom-designed to stimulate and maintain growth, keeping your grass healthy and lush throughout the growing season. Few landscape elements affect the aesthetic value and overall appearance of a property more than a dynamic display of seasonal color. The landscape professionals at EARTH FIRST understand the importance of creating a welcoming exterior and lasting first impression and will properly design, install and maintain the perfect blend of seasonal color into your already established landscape. This grass planting process is beneficial to improving the overall health and appearance of your lawn. Several different types of grass are available depending upon your specific situation and the accredited professional consultants at EARTH FIRST will work with you to determine which best meets your application needs. EARTH FIRST provides a wide-range of pest control services, including one-time options and ongoing maintenance plans, specifically designed for each individual property. Our certified professionals will develop and implement a treatment plan that targets all types of insects and pests in order to keep your commercial property free of infestations. New Service - Mechanical Stump Extraction. Stump Grinding only hides your problem. Stump Extraction 100% removes it! 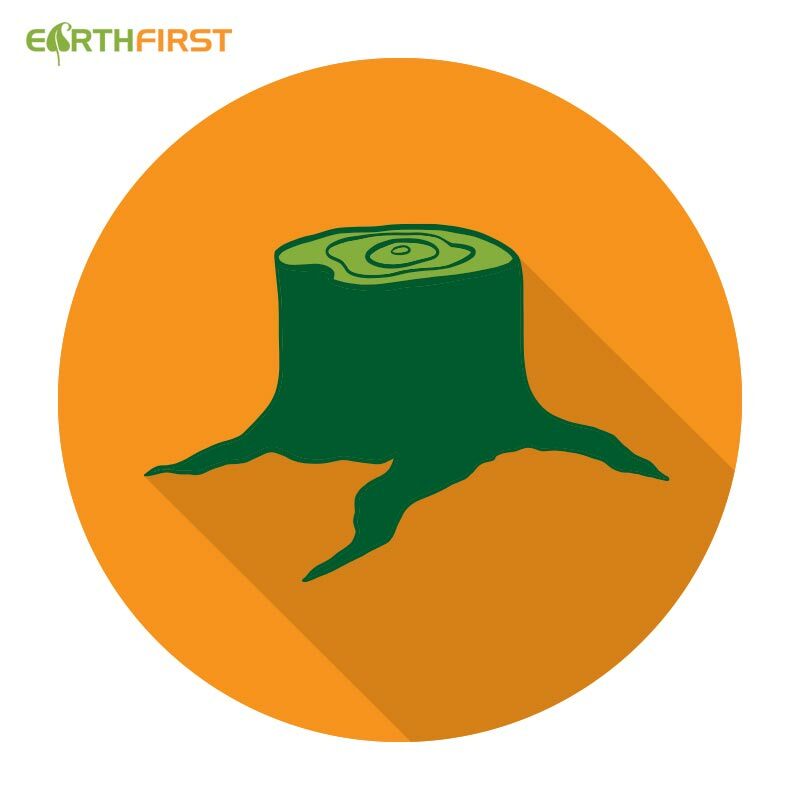 Do it Right the First Time and contact Earth First today for a Mechanical Stump Extraction quote! Want to add a water feature? How about a new sidewalk? EARTH FIRST Landscapes' offers a complete suite of construction and installation services. Check out our Construction Solutions By Clicking Here. 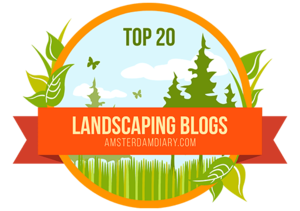 Ready for worry free landscape maintenance? Click here for our instant bid form!